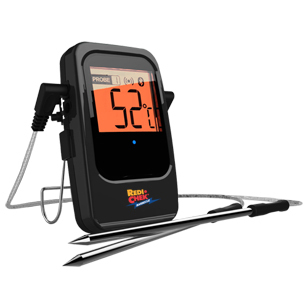 The Maverick ET-733 Smoker Thermometer features include the longest range of any remote thermometer: 91m (300ft), the probes can withstand higher temperatures up to 380°C (716°F) and a alert feature that lets you know when the unit is out of range. 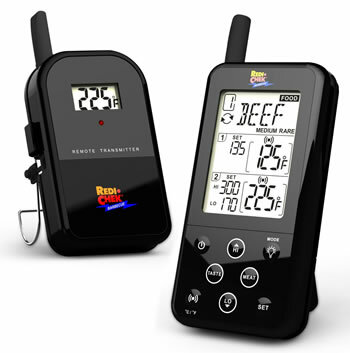 Alarms for High and Low temperatures on both food and “oven” temperature. Fully programmable. 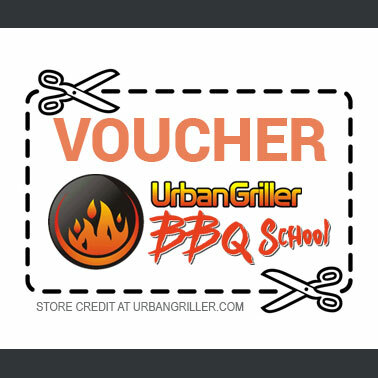 All temperature probes come with a free Urban Griller Temperature Magnet. Tip Top Temp No Fuss Temperature control without power. 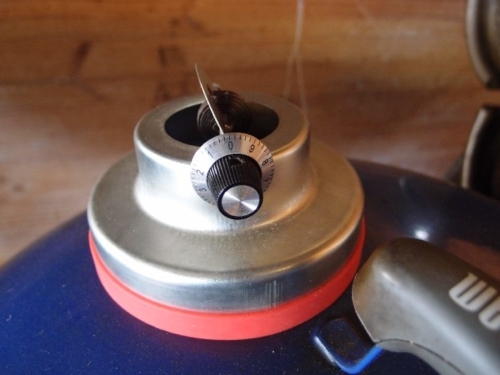 TipTopTemp works by controlling the air flow to the fuel. 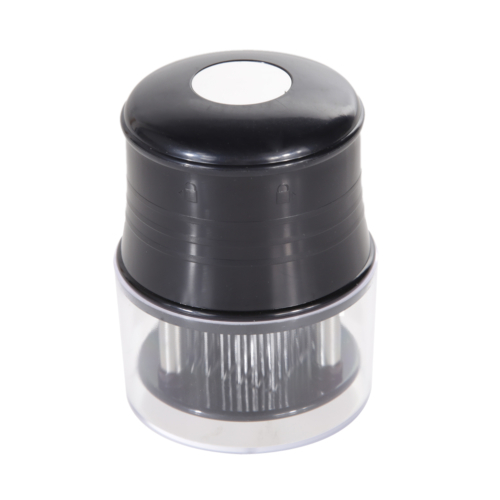 Turn the knob to the desired temperature setting See the Details Tab for More info and to download the instructions. The Slow 'N Sear is the revolutionary new kettle grill accessory specifically designed to turn your kettle grill into a Low and Slow smoker and a blistering hot sear machine - all in one. 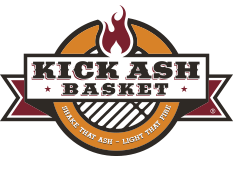 From low 'n slow pulled pork/brisket/ribs, to juicy burgers and chicken, a perfectly seared steak, even your holiday turkey! The Slow 'N Sear brings it ALL to your backyard. The Slow ‘N Sear you know and love has been upgraded! 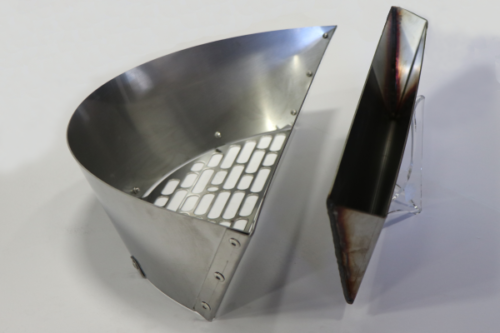 Introducing the Slow ‘N Sear Plus – a Standard (22″) Slow ‘N Sear with a ventilated, welded stainless steel base plate. For delivery outside Metro Areas contact me for a delivery quote. Bluetooth BBQ probe Use up to 4 probes at once! Probes are waterproof. 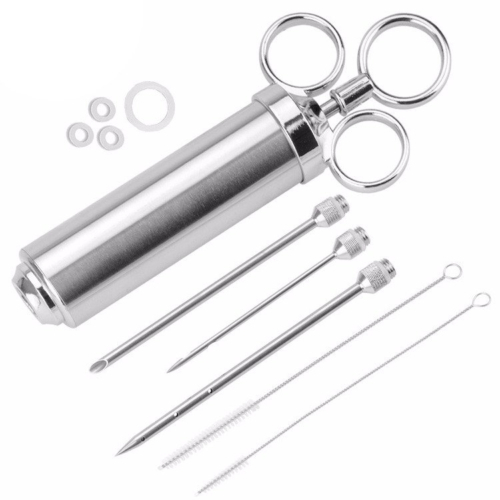 All temperature probes come with a free Urban Griller Temperature Magnet. Click the Details tab for the full spec. If you order without getting a quote on Delivery, I will calculate it from your postcode and email you the cost separately. 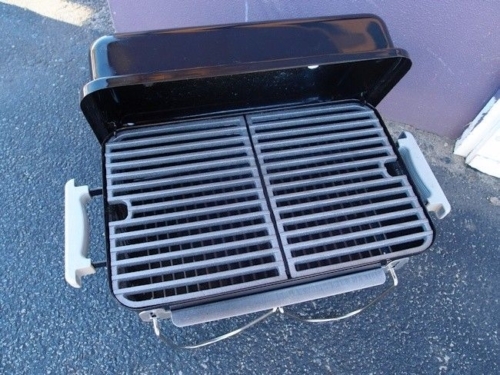 Replacement Cast Iron Grill for Weber Go Anywhere. Email me for a price on regional delivery. 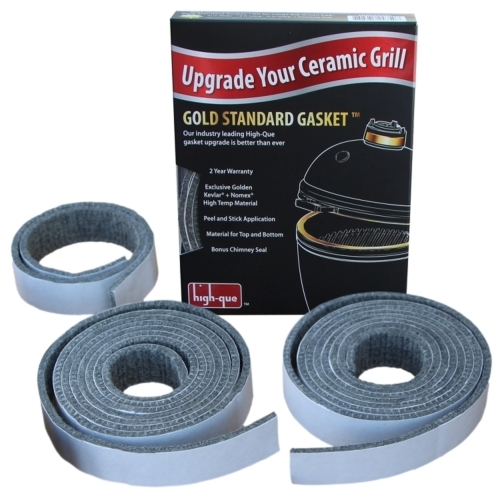 Get awesome restaurant style grill marks from your kettle BBQ! 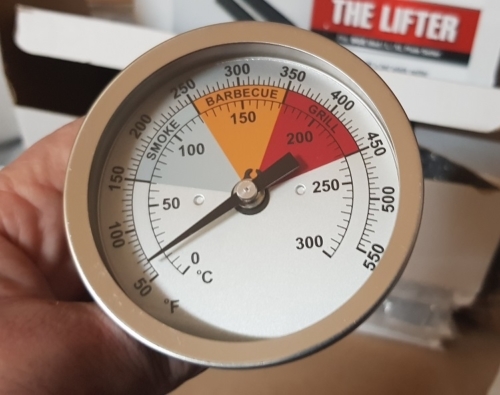 Forge BBQ Temperature Gauge 3"
Prices include postage Includes Backing Nut for mounting. Perforating Pork Skin with hundreds of small holes allows the fat to escape and promotes that golden crackling we all love. 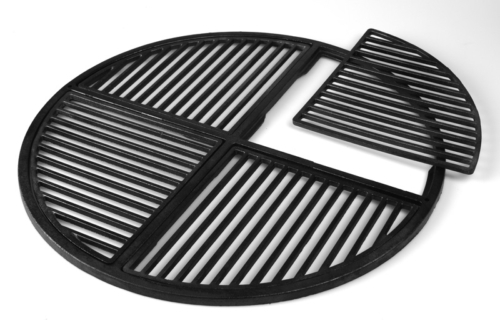 57cm replacement Cast Iron Grill for Weber Kettle.